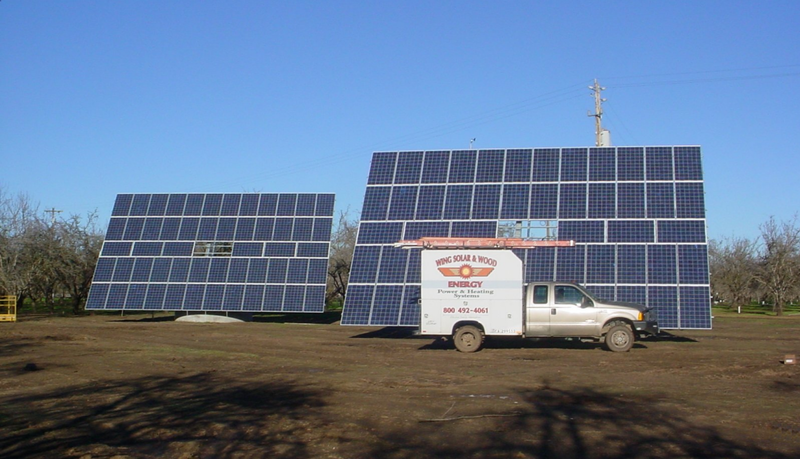 Welcome to the website of Wing Solar & Wood Energy, Inc. where providing alternative and renewable energy throughout Northern California has remained our specialty since 1977. 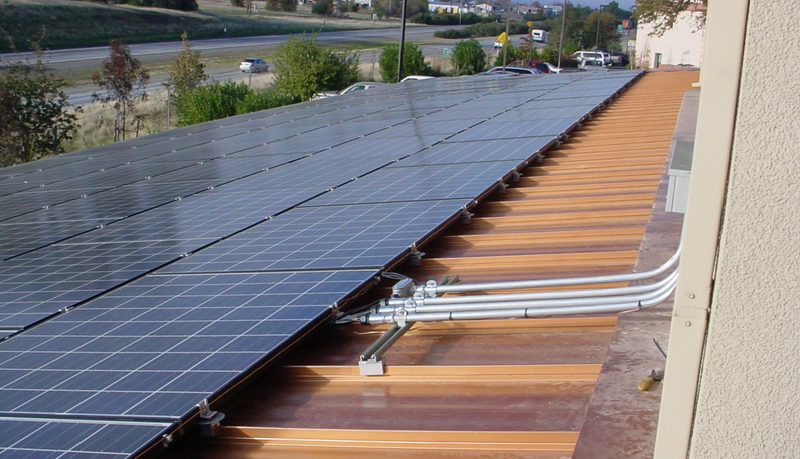 Founded by Mr. Alan Wing, Wing Solar & Wood Energy, Inc. specializes in the design and installation of custom solar, wind, hydronic and hydro-energy systems. 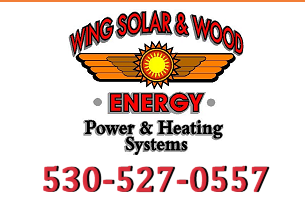 At Wing Solar & Wood Energy, Inc. our commitment to continually provide the most environmentally friendly answers to your energy needs are the driving force that allow us to design and build the energy system that fits the needs of each and every client we earn. 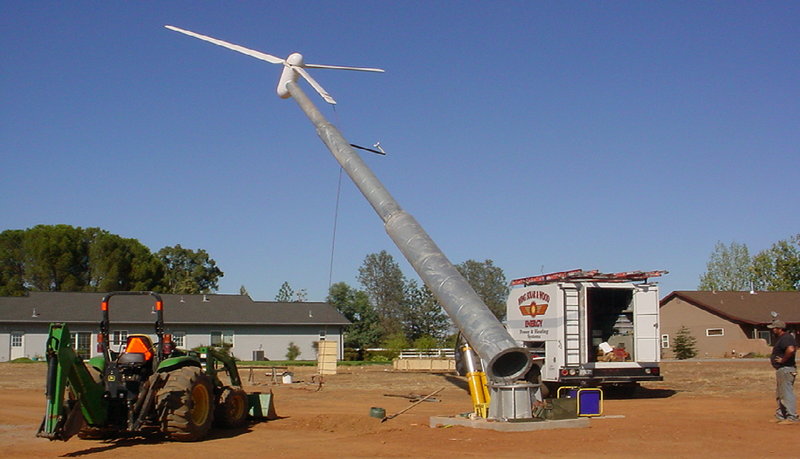 Alternative Energy is an investment in your future. 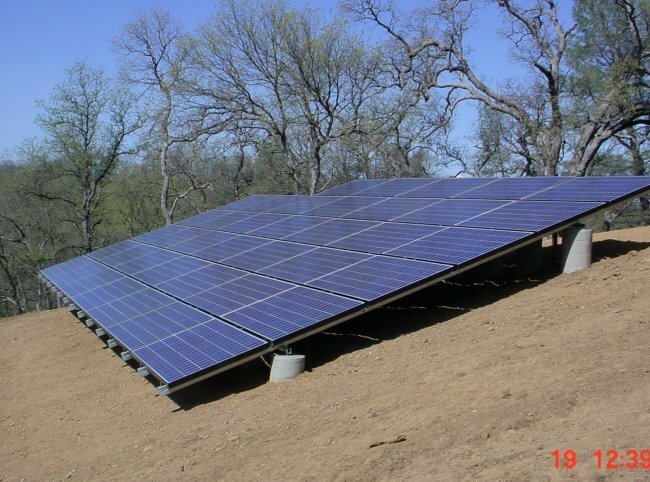 With the proper design, materials and a quality installation, an alternative energy system will reach its maximum potential. 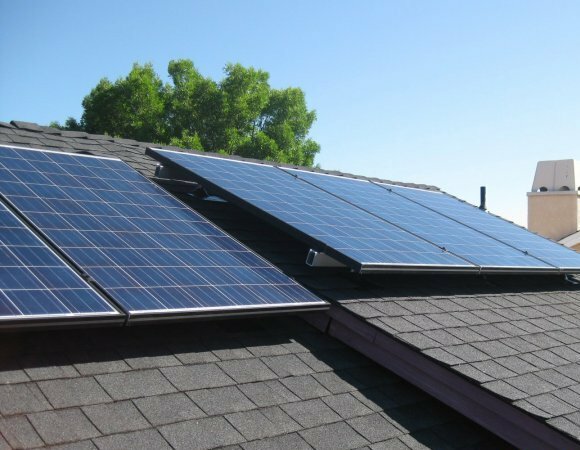 Why not let the company with nearly four decades of experience in energy systems help you on your path to energy independence? 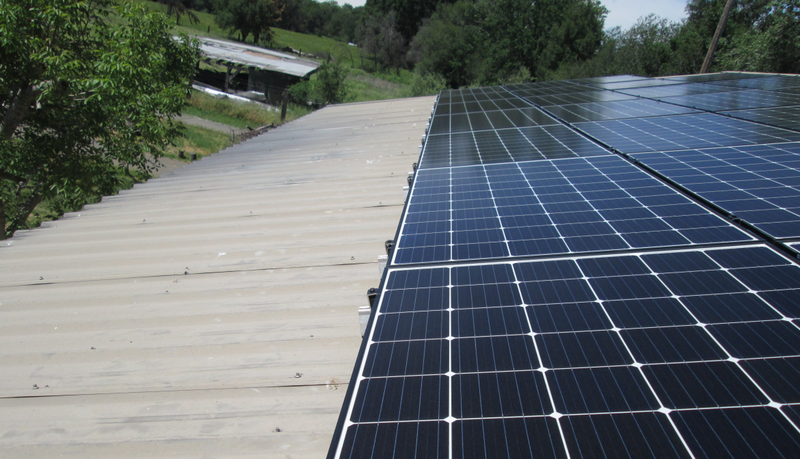 We are eager to help you save money and energy through our many efficient and environmentally sound power systems. 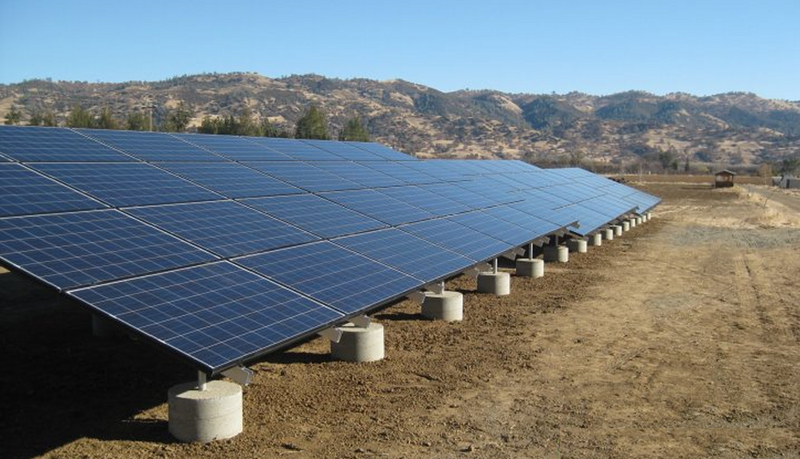 We are proud to offer a complete inventory of products for any on grid infrastructure. 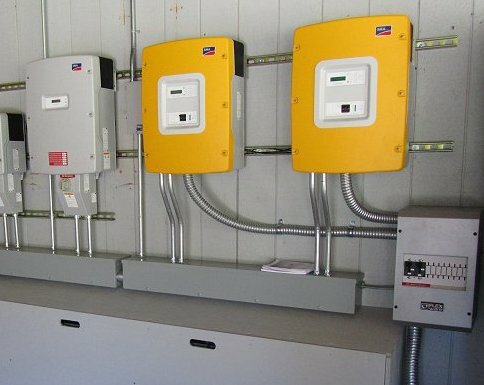 Whether you are looking for a simple back-up generator or a fully equipped off-grid power system, we have got you covered. 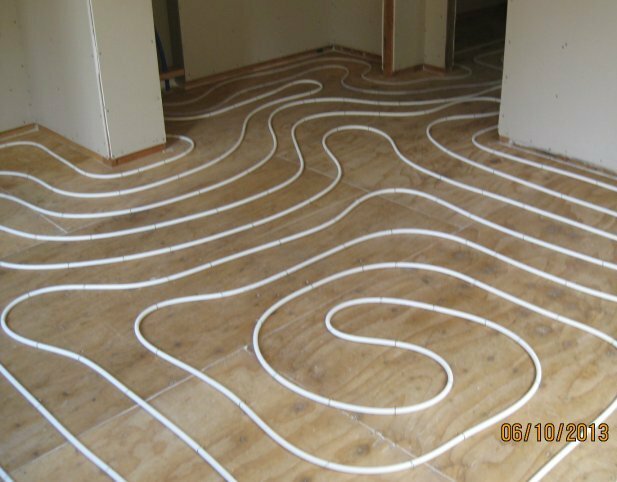 Let us help you save money and energy through our many efficient and environmentally sound heating products. 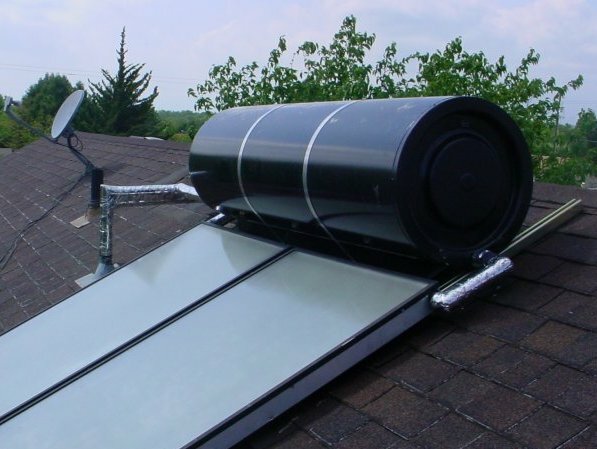 Solar hot water systems circulate water through collectors making them perfect for producing mass volume of hot water. 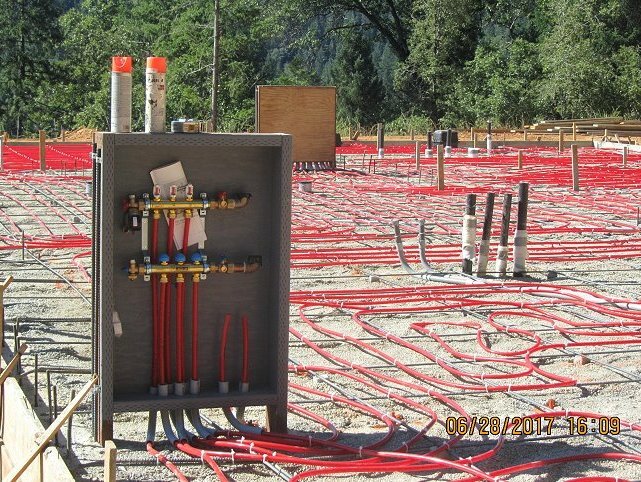 Hydronic Heating includes radiant floor, in slab or raised floor, baseboard and new or retrofit forced draft systems. 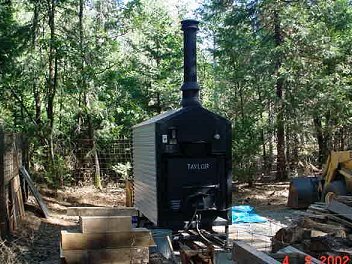 The Waterstove we recommend offers the safest answer to heating any structure, residential or commercial. We would like to invite you to continue your tour of our website. It is complete with more information on what we do, a frequently asked questions page and a gallery of previous projects. If you have further questions or would like to schedule a consultation with our specialists, please contact us toll-free at 1-800-492-4061 or 530-527-0557. For your convenience, you can request more information from this site.